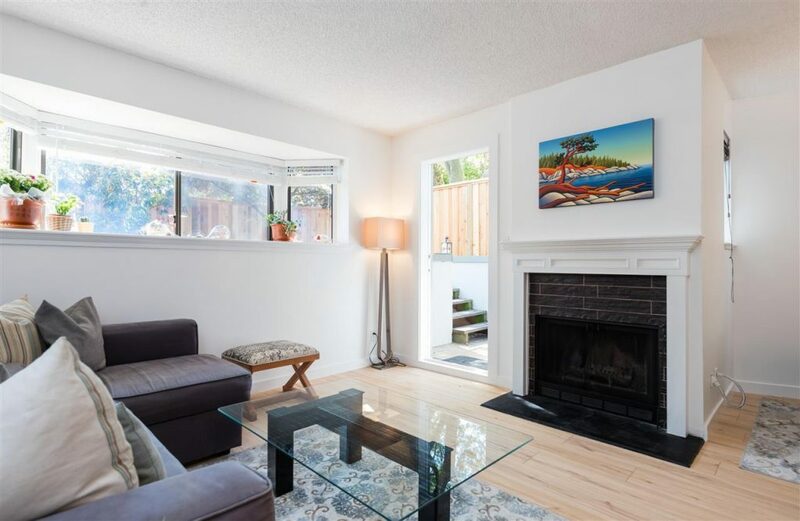 I am very excited to have just represented a Buyer in the purchase of 2 – 3437 W 4th Ave in the heart of Kitsilano, Vancouver. Welcome to Waterford Court. This super adorable 2 bd, 1.5 bath townhome is like hidden treasure. Tucked away at the corner with a H U G E private patio, great for little ones and pets! Fresh designer paint, new laminate floors, stainless steel appliances, new kitchen cabinets with unique concrete counters. Move in ready and you can be moved in quick! So centrally located in kits, 1 block from IGA, steps to restaurants and shops. Right across from McBride Park. School Catchment of General Gordon and Kits Secondary. Bonus: 2 parking stalls.